These daughters share an unbreakable bond with their dads. To mark Father’s Day on June 18, stars like Carrie Underwood, Chrissy Teigen and Nikki Reed took to social media to share photos of special moments with their dads from their wedding days. #HappyFathersDay to this handsome guy! I am so thankful to have him as a father! He is one of the very few people in my life that treats me the same now as he did before my world got crazy! I am his daughter and so much like him in so many ways…I hope I make him proud! “I wanna be the girl you think I am…” ❤️ you, Daddy! 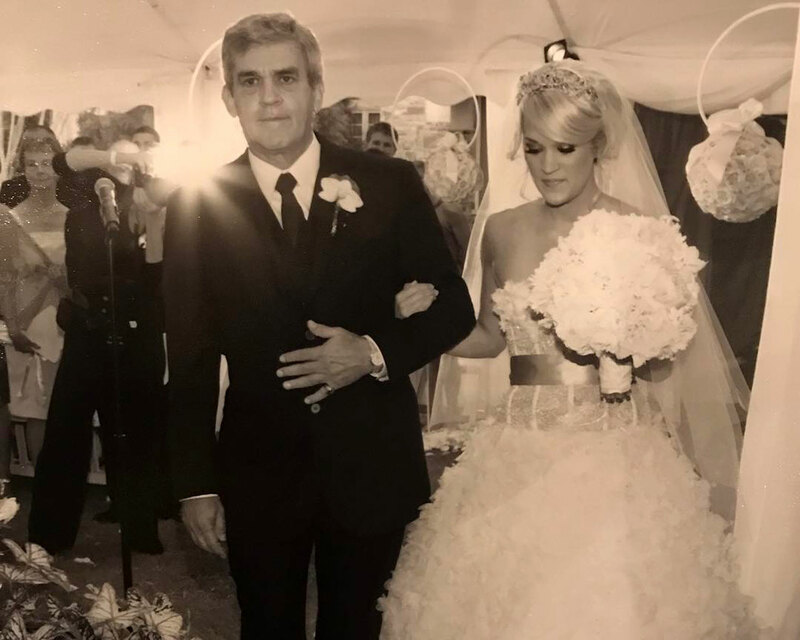 Be the first to comment on "Carrie Underwood and More Stars Who Posted Heartwarming Wedding Moments With Their Dads on Father’s Day"